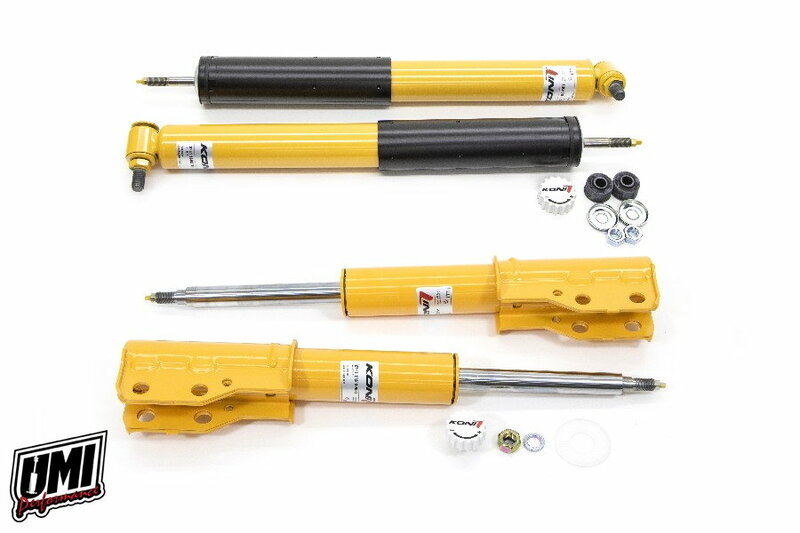 Koni "Yellow" sport struts and shocks are widely considered to be the best standard mount bolt-on shock for corner carving in the 3rd Gen. This Koni SPORT kit is a direct replacement for the worn factory shocks on your 1982-1992 GM F-Body. 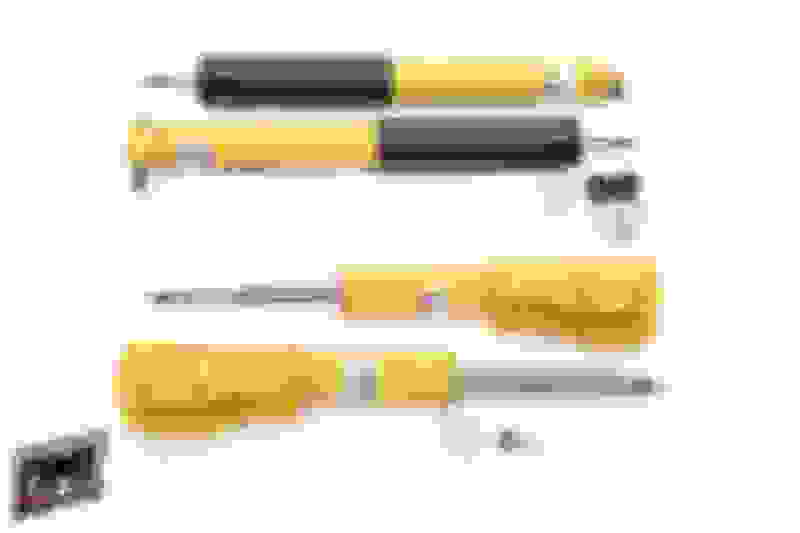 Koni Yellows feature excellent handling combined with a sport oriented, corner carver worthy feeling.